Check out our next training events. Updated sessions: MIFARE® Plus® EV1, MIFARE®DESFire®EV2. New session: MIFARE® implementation in wearables and portable devices. 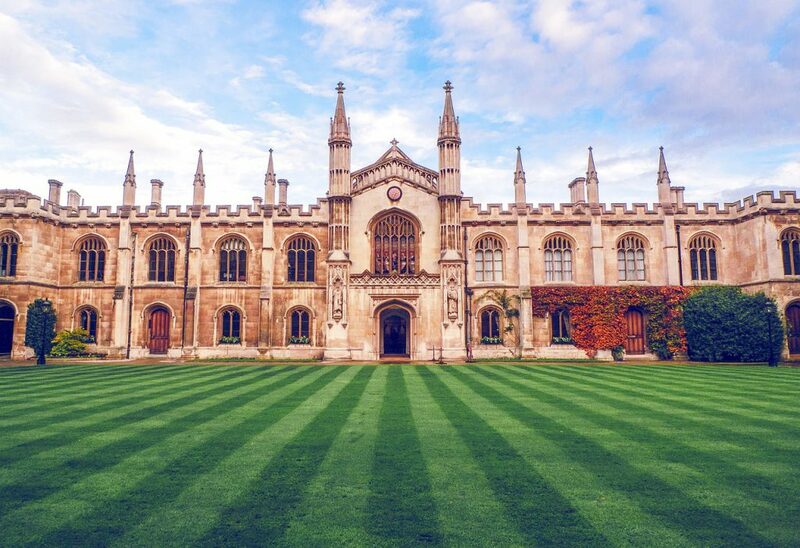 The training is intended for Application and Systems Engineers, Marketing and Technical management executives willing to understand widely the solutions available for their markets and applications. This five-day course covers the entire MIFARE® family, including key features, architectures, security related scenarios, as well as application related strategies and recommendations. We give you the choice of taking our modules separately, depending on your interest. 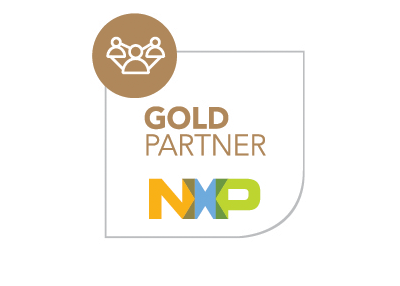 MIFARE, MIFARE Ultralight, MIFARE Plus, MIFARE Classic and MIFARE DESFire are registered trademarks of NXP B.V.
We are proud to inform we have been nominated by NXP as MIFARE® Accredited Training Partner. next post: Now your wearable is your wallet!